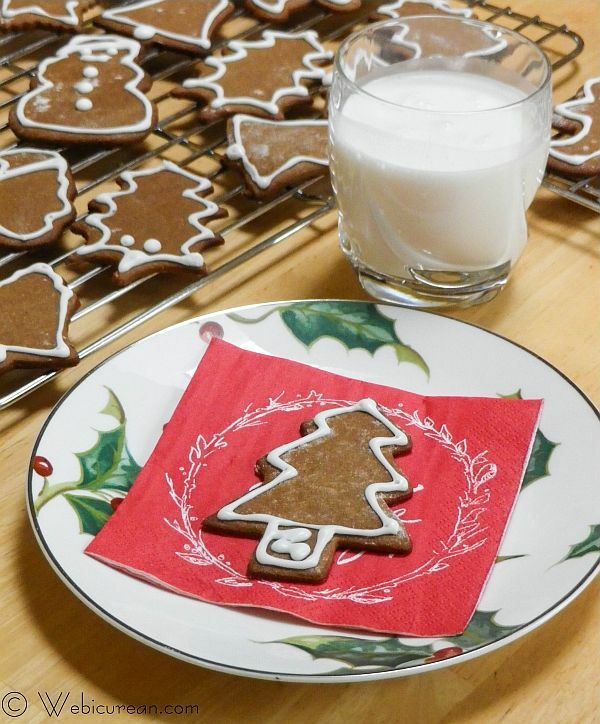 Gingerbread is practically synonymous with Christmas, and nothing quite beats that aroma wafting through the house. Whether it’s in the form of a gingerbread cake, a funny little man, or a house, Christmas wouldn’t be the same without it. And in Sweden, Christmas wouldn’t be Christmas without Pepparkakor–a crisp, thin cookie/biscuit spiced with ginger, cinnamon, and cloves–similar to a gingersnap. Of course, Christmas in Sweden also wouldn’t be complete without goats and gnomes. In this second installment of #TwelveDaysofSanta, we’re baking pepparkakor and exploring Swedish lore. The first big seasonal celebration there is St. Lucia Day (December 13). Traditionally, the prettiest (now eldest) girl in the house would get up before the crack of dawn to bring family members hot coffee and Lucia buns, while regaling them with a special song. For the occasion, “Lussi,” as she was addressed, would wear a white robe, a red sash, and a wire crown covered with whortleberry twigs and adorned with nine lighted candles. (Christmas Customs and Traditions , 1979. )Â Today Lucia is honored in schools and parades, and a national Lucia is selected to visit hospitals and the elderly, singing them songs, and handing out pepparkakor. Lussi isn’t the only Christmas personality to make an appearance this time of year. The goat is Sweden’s oldest Christmas symbol deriving from pre-Christian Yule festivals, although his role has morphed over the years. During the Middle Ages, the Yule goat (“Julbock“) was more mischievous and came to symbolize the devil, while his function eventually shifted to being the bringer of Christmas gifts. Today, the Yule goat is very much a part of Christmas, often displayed as a decorative figurine made of straw and bound with red ribbons. As the gift-giving role of the Yule goat faded, the Jultomten took his place. According to rural lore, the tomten, a gnome-like character, was believed to be the protector of the farm and the farmer’s family, and lived in the woods outside the home. In exchange for safeguarding the homestead, he required a bowl of porridge be delivered to him each year on Christmas Eve. In the late 19th century, Swedish artist Jenny NystrÃ¶m created a series of Christmas card portraits combining the features of St. Nicholas with those of the tomten, creating the Jultomten (“Christmas Elf”), who ultimately replaced Julbock as the bringer of gifts. (The Christmas Encyclopedia, 3d ed. ) While originally an oldish gnome with a white beard and pointed red cap, the modern Jultomten mostly resembles Santa Claus, and delivers gifts to good children on Christmas eve (usually a family member openly plays this role). The tradition of leaving out a bowl of porridge for Jultomten continues to this day. Which brings us back to these cookies, because personally, I’d rather have cookies than porridge any day. Pepparkakor are very much part of the Christmas scene, and are baked throughout the season. They are often heart, star or goat shaped, and if laced with ribbon can be used as tree decorations. It is also custom to make a wish upon the pepparkakor–take a cookie and place it in the palm of your hand and tap it in the center. If it breaks into three pieces, your wish will come true.Â Despite the name, there’s no pepper in these cookies, although they do have a bit of a bite from the warm spices. They’re a little work to make, but I think you’ll find they’re well worth the effort, even if only once per year. I adapted this version from McCall’s Cooking School . Day 1–Make the Dough! I know, two-day process, but like I said, well worth it!Â Anyway, first you’ll need to sift together the flour, baking soda, salt, and spices in a large bowl and set that aside.Â Then in your mixer bowl, cream the butter, sugar, and the egg until light and fluffy.Â Then add the molasses and lemon peel, beating until well blended. Next you’ll add the flour mixture about a third at a time, and mix until it’s thorough blended and smooth. Divide the dough into four parts, and separately wrap each in plastic wrap or foil. Refrigerate this overnight. Day 2–We Bake!Â Boy does this look messy. 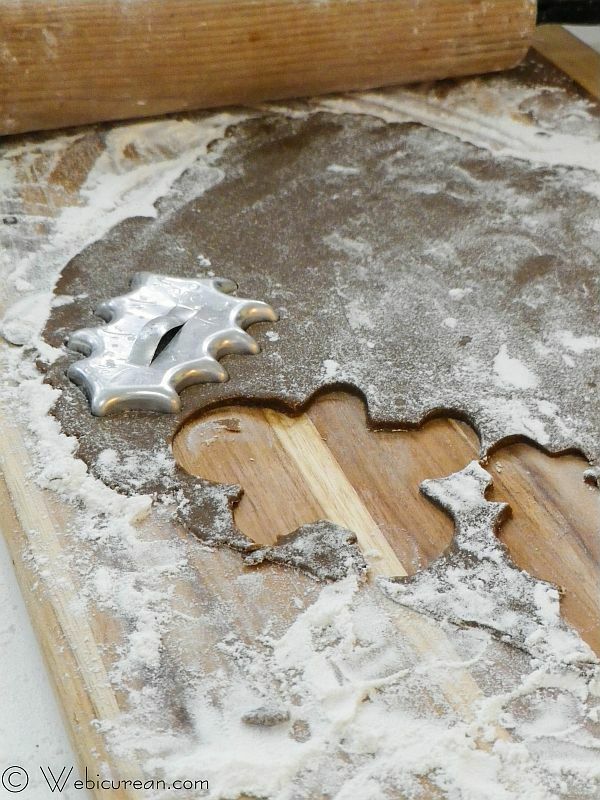 Roll out the dough about 1/8 inch thick, then shape with your favorite cookie cutters. This dough is really sticky, which is how I ended up with so much flour all over the place. Be sure to keep any unused dough in the refrigerator until you’re ready to use it. Arrange the cookies on a lightly greased baking sheet, and bake about 6-8 minutes, or until they just start to brown. They’ll burn quickly, so keep an eye on them. Once you remove them from the oven, let them completely cool on a wire rack. 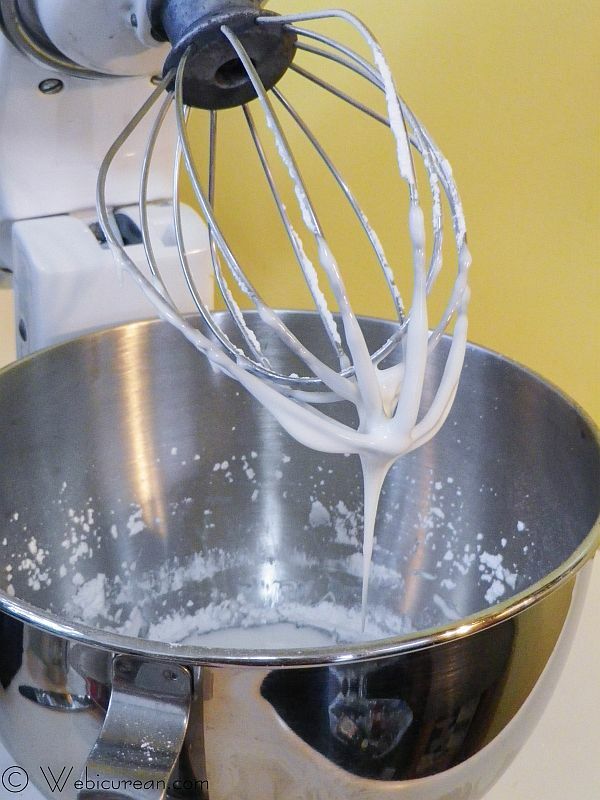 Once the cookies are baked, whip up the frosting. It’s just egg whites and powdered sugar–super simple. The end result should be stiff, but not too stiff. This really wasn’t as runny as it looks, I swear! 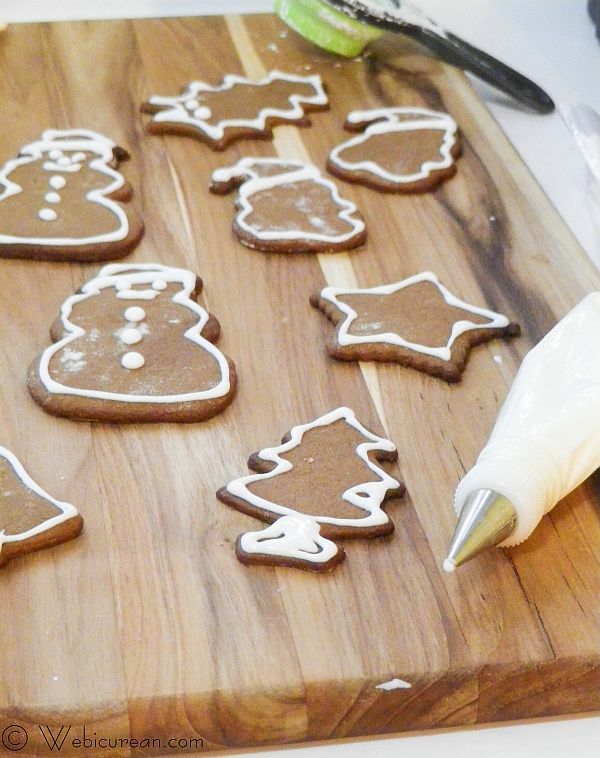 Fill a pastry bag with the frosting, and pipe along the edges of the cookies, or make fancy designs if you have a steadier hand. Pepparkakor, crisp, thin cookies, laced with ginger, cloves, and cinnamon, are a popular Swedish Christmas tradition. 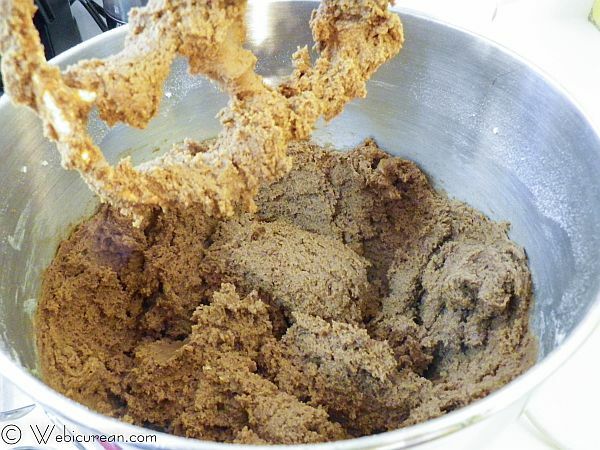 In a large bowl, sift together the flour, baking soda, salt, ginger, cinnamon, and cloves. Set aside. 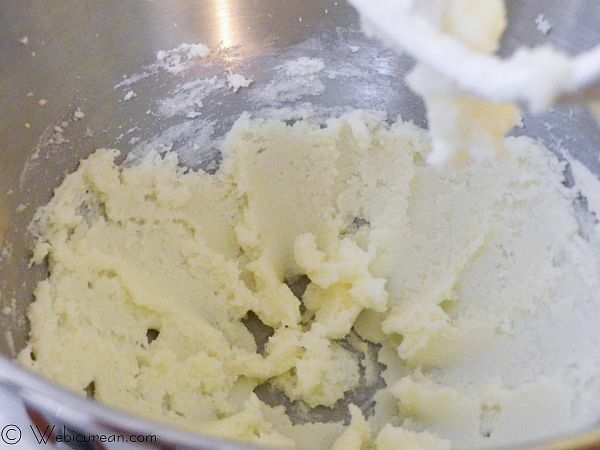 In your mixer bowl, beat the butter, sugar and egg until light and fluffy. Add the molasses and lemon peel, and beat until well blended. Stir in the flour mixture about ⅓ at a time, and mix until well blended and smooth. 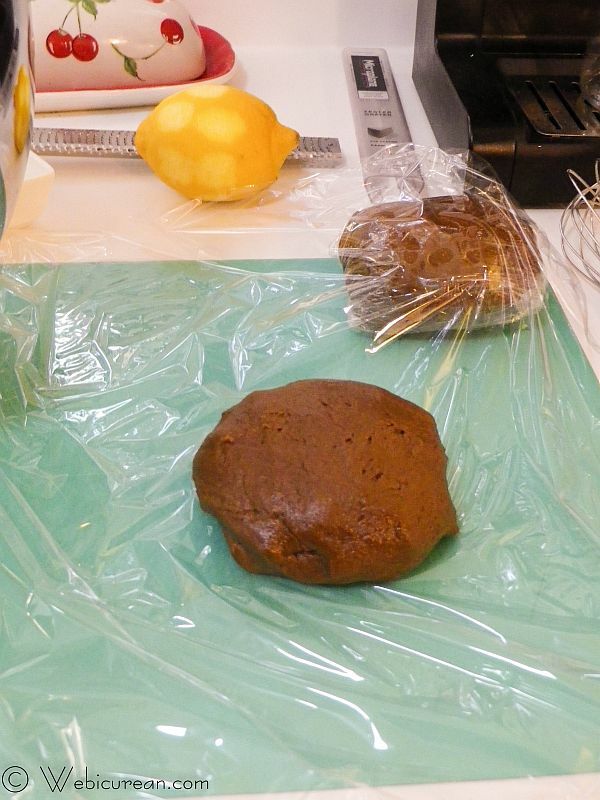 Divide the dough into four parts, wrapping each part in plastic wrap. Refrigerate overnight. Roll out one part of the dough at a time on a floured board, about ⅛ inch thick. The dough gets very sticky, so keep the remaining dough in the refrigerator until you're ready to roll it out. 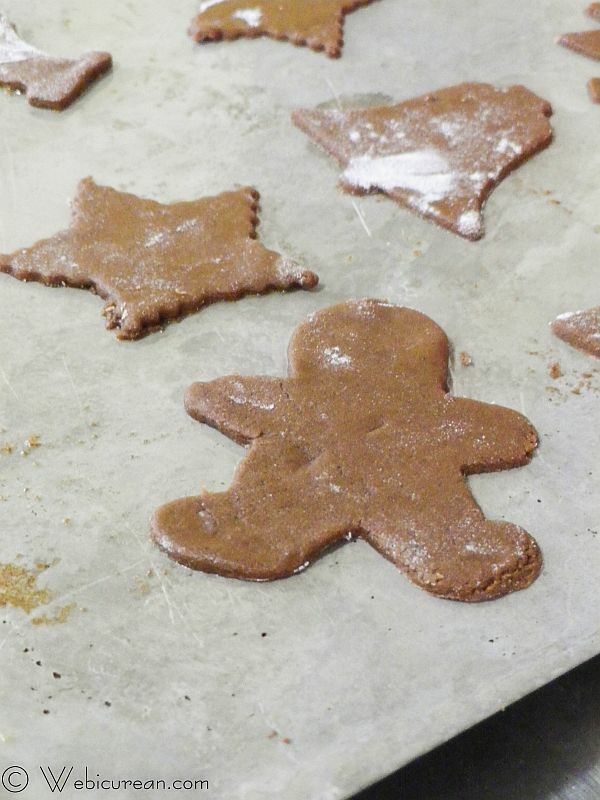 Use cookie cutters about 2 to 3 inches in diameter to cut out cookies. Place cookies on cookie sheets about 1 inch apart. Bake 6 to 8 minutes, or until lightly browned. Remove to wire rack to cool. In a medium bowl, beat the egg whites with the powdered sugar to make a smooth, stiff frosting. Cover with a damp cloth until ready to use (to prevent drying out). Fill a pastry bag fitted with a number-3 or -4 small tip for writing with frosting. Pipe the frosting, following the outline of the cookies. Allow frosting to dry, and store in a covered tin. This recipe makes 7 to 10 dozen cookies. Ha! They’re so yummy, it’s hard to eat just one! Absolutely my favorite cookies. Served this last Christmas.